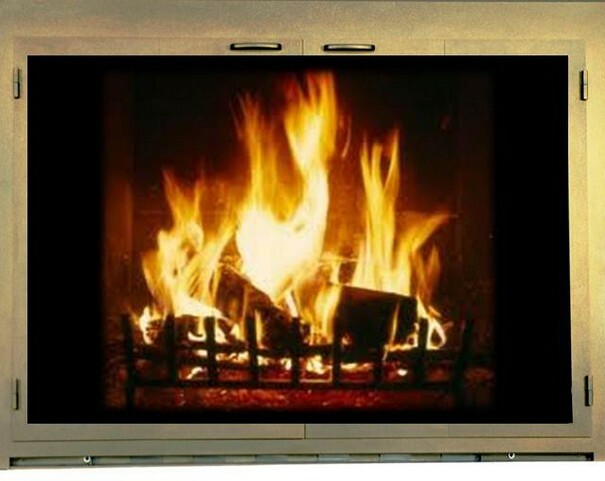 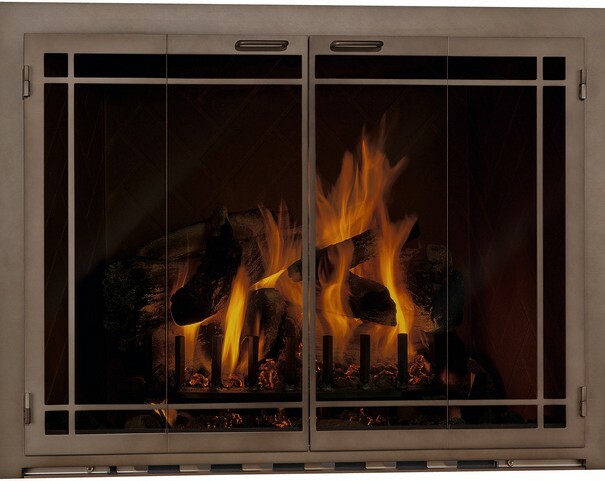 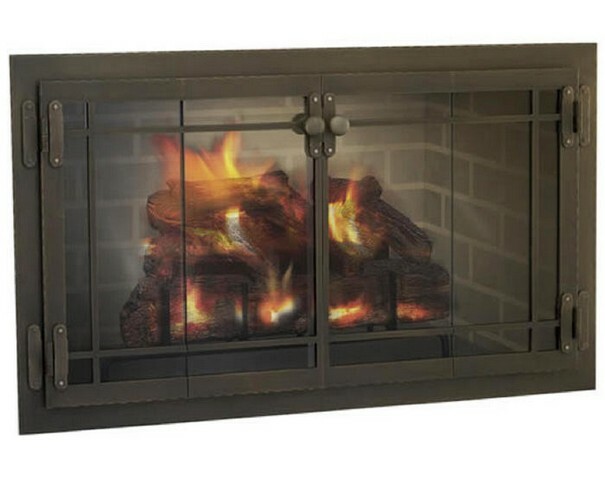 Design Specialties is a manufacturer of custom, high quality glass fireplace doors. 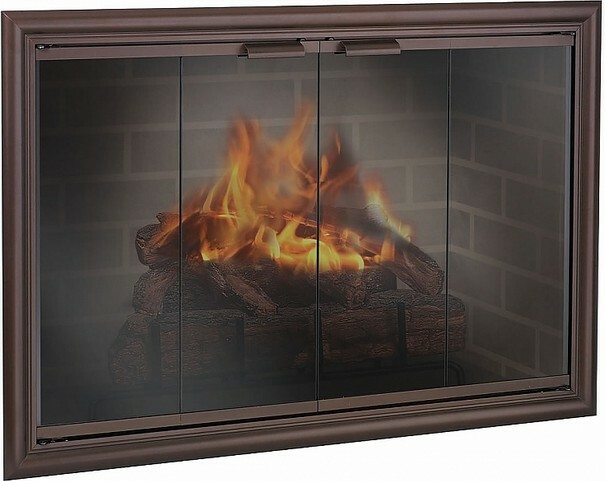 They are located in Milwaukee, WI and have been in business since 1983. 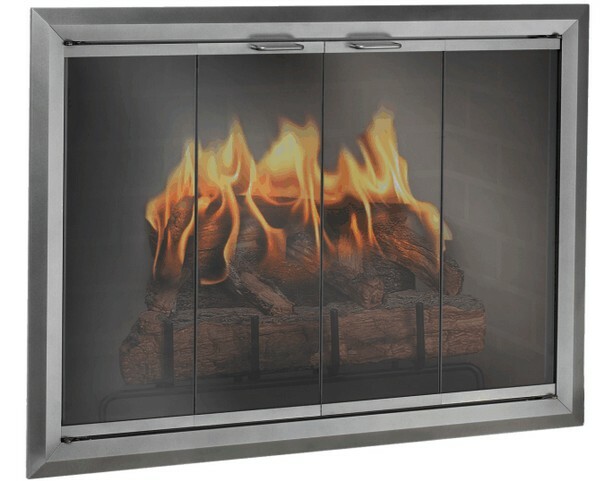 Design Specialties is recognized as the leading product and design innovator in the industry. 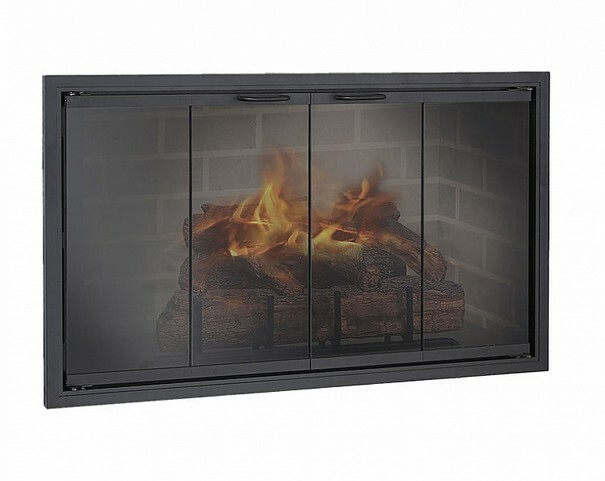 Design Specialties realizes that the fireplace is the focal point of your room. 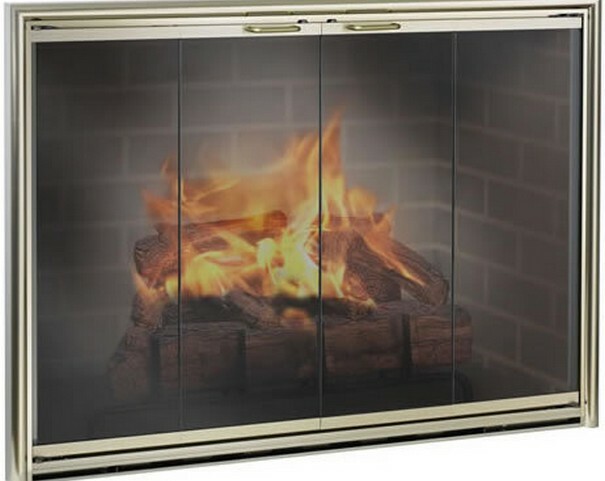 With thier wide variety of door styles and finishes they can manufacture the perfect custom glass fireplace door for your taste and décor.